Cartopareidolia is the phenomenon of seeing people and animals in maps. The University of Southern Maine and the Arctic Council worked together to create an exhibit about the first efforts to find the mythical Northwest Passage. 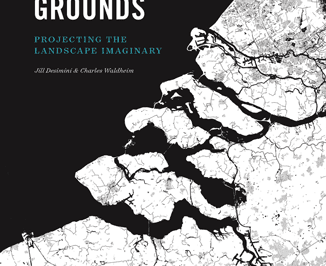 Edited by Harvard professors Jill Desimini and Charles Waldheim, Cartographic Grounds pulls examples from a range of cartographers both past and present to illustrate cartographic techniques. 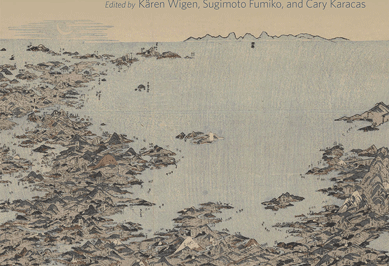 A new book has surveyed maps created by cartographers in Japan spanning 500 years. 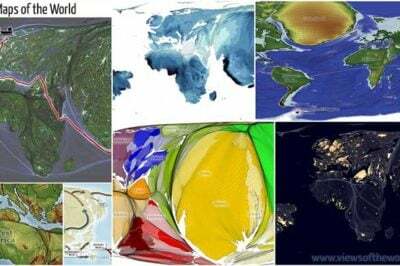 Seven maps of the world, Benjamin Hennig. 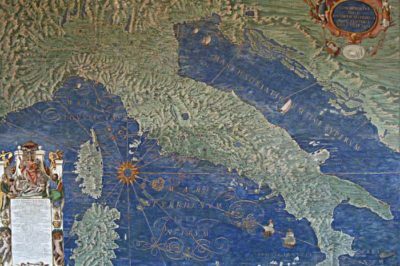 Map of Italy, Corsica and Sardinia in the Gallery of Maps, Vatican. Photo: Jean-Pol Grandmont. Between 1880 and 1885, a team of mapmakers and artists created 40 different maps that covered the walls of a gallery in the Vatican based on the works of Ignazio Danti, a famous geographer of the time. Where Can You See From the Sea? 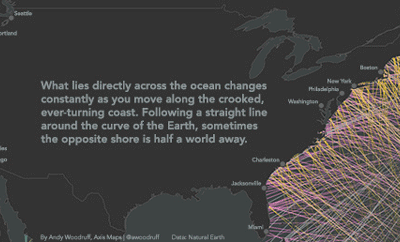 Cartographer Andy Woodruff maps out what is directly across the ocean depending on where a person is standing along each continent’s coastline. 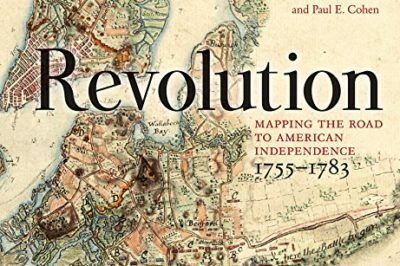 A new book discusses the history and importance of mapmaking in the United States. The Revolutionary War prompted some major leaps in charting the newly formed United States of America. 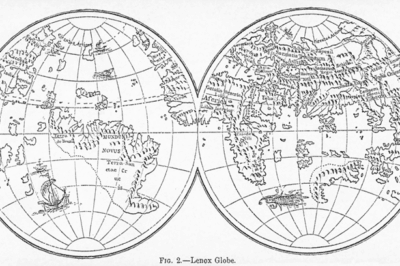 The Lenox Globe. As illustrated in the Encyclopaedia Britannica, 9th edition, Volume X, 1874, Fig.2. 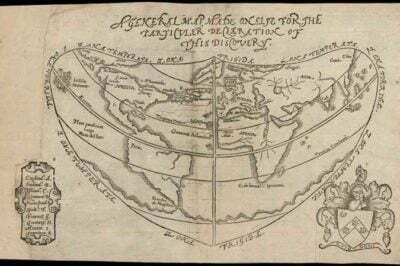 Terra pericolosa and terra incognita were terms used by Ancient Roman and Medieval cartographers to indicate either dangerous or uncharted areas on maps.